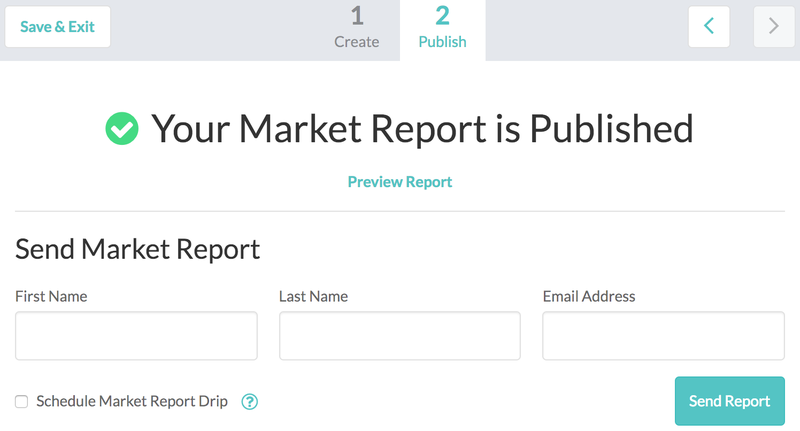 Brivity's Market Reports allow you to to stay in touch with your entire database! 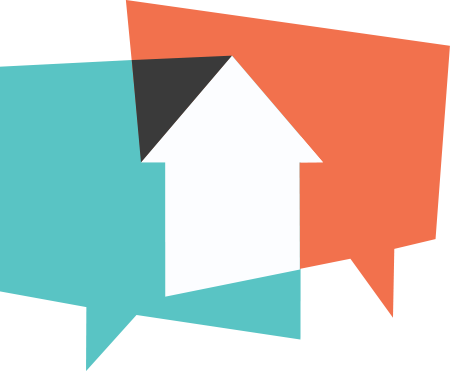 You can become the trusted market expert by letting them know the trends their market and when properties in their area go up properties going up sale, pending, or sold with automated Market Reports! 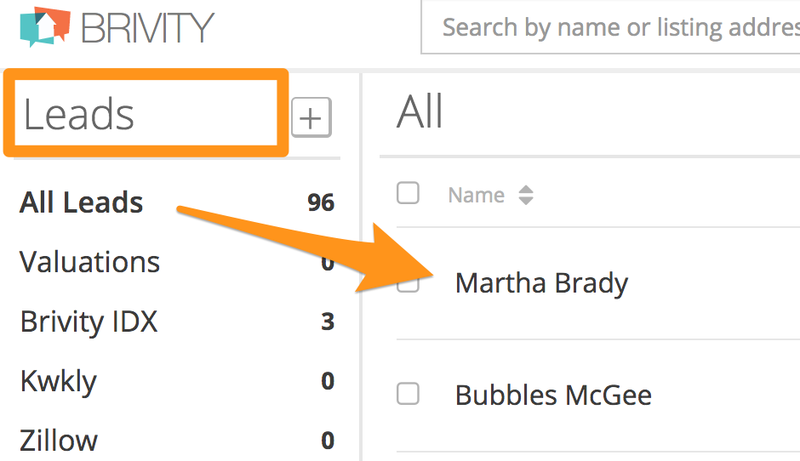 On the left sidebar, click on Leads or People, then click on the contact to open their contact details. Click the CMA icon next to the edit pen in the person's row and select New Market Report. Enter in all information requested in the 2-step form and click Next. 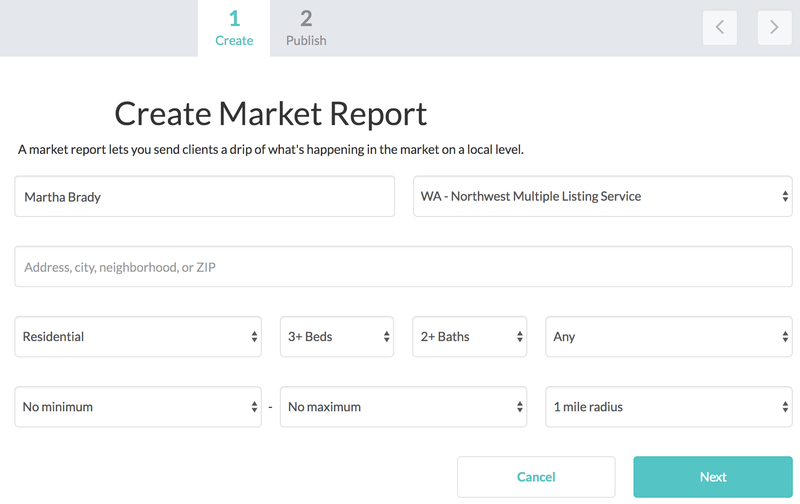 Input clients information to send one Market Report or check the Schedule Market Report Drip box to send your client a market report as often as you would like and click Send Report. Pro Tip: Brivity CMA allows you to connect to multiple MLS's. If you belong to more than one MLS, click the Add MLS button to add any other MLS you belong to.